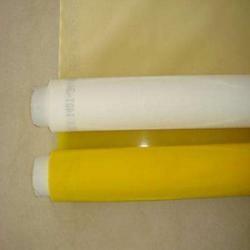 Our experts have brought forward Bolting Cloth under the preferred gamut of printing fabrics. We process these fabrics using advanced technology and thus, ensure these offerings to have excellent finish & high thread count. 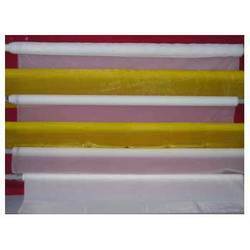 Our experts use nylon and polyester fabrics for bringing forth bolting clothes, available at industry leading rates. 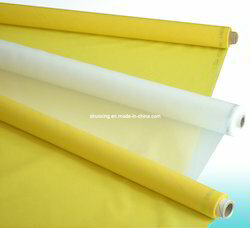 Imported and indian screen mesh nylon for screen printing. Nylobolt, sefar, saati. . Looking for Bolting Cloth ?